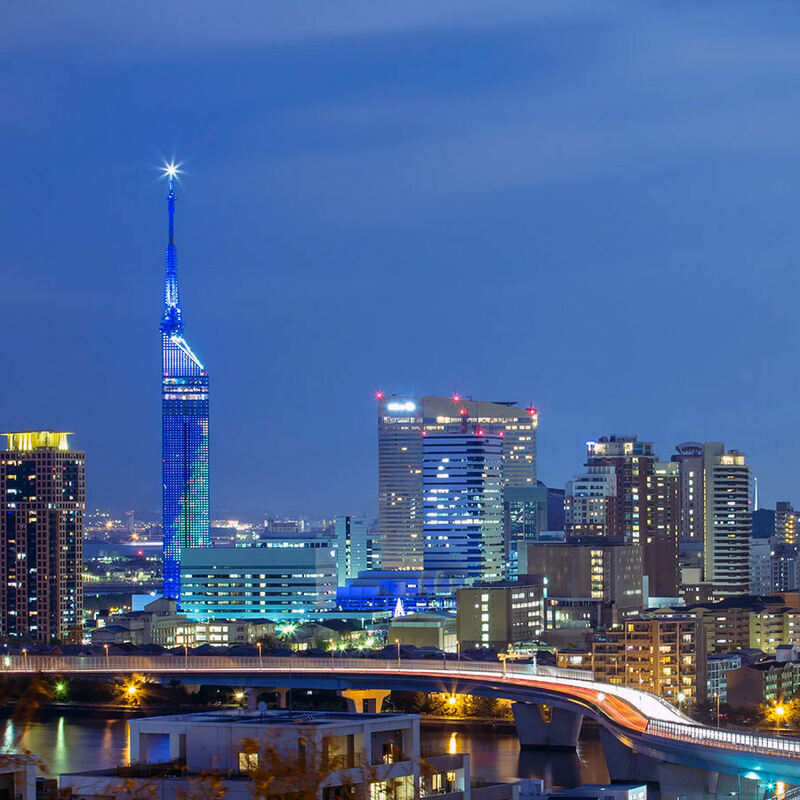 Fukuoka City benefits from the presence of a deep-rooted, diverse group of foreign nationals eager to express their entrepreneurial talents. This group has invested its time, money, ideas and energy into creating an international community that sustains The City's internationalization movement and "Foreign Direct Investment" hopes. Small and medium-sized foreigner-launched "grassroots business" ventures represent stable and dependable long-term foreign investment and commitment. Self-employment by foreign entrepreneurs helps alleviate unemployment concerns in the foreign community while offering career alternatives to the local workforce. Self-employment directly addresses the reality of limited opportunities for foreign workers (professional or otherwise) within the Japanese "Kaisha". The presence of a productive foreign entrepreneurial community represents the landing pad by which "Internationalization through foreign direct investment" can succeed. Education, housing, recreation and a diverse social structure are essential issues affecting any foreign company's decision to post a workforce abroad. Foreign entrepreneurs and their companies contribute equally to city, prefecture and national tax coffers as do their Japanese counterparts, therefore making them eligible for social services and business support services from the Japanese government and business associations. 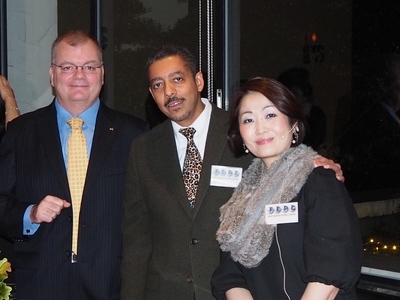 Foreign residents disseminate information internationally through their business and family ties. Therefore, they are essential to the process of formulating Fukuoka's international image, through their travel and news proliferation. IMPACT: The presence of a growing, durable foreign community impacts and enhances vital factors in society; Education, Business, Language, International ports, Communication (Public announcements, Broadcastings (TV/Radio), Street signs), Transportation, Postal services, Medical services, Banking services, Culture, Food, Art, Entertainment, Foreign service offices. Looking healthy and robust, Mr. Carlos Ghosn, CEO Nissan Motors, took center stage in Fukuoka’s International Congress Center. Mr.Ghosn stood for the better part of two hours, expounding on the topic of motivation, while a capacity crowd of 3,000 guests from Fukuoka’s “kaisha” world sat complacently in their seats. A motivational speaker he delivered an animated and powerful speech; though its highs were met with silence by the audience. Indeed, awkward silence that followed his pauses was no doubt disappointing to a speaker accustomed to an “alive” live audience. 1) Vision: Management must have a strong vision for the company. 2) Motivation: A motivated workforce is the ultimate power. 3) Performance: The execution of the task will determine its success or failure. Mr. Ghosn’s future goals include assuming the CEO post for Renault in 2005 while maintaining his present post as President of Nissan.